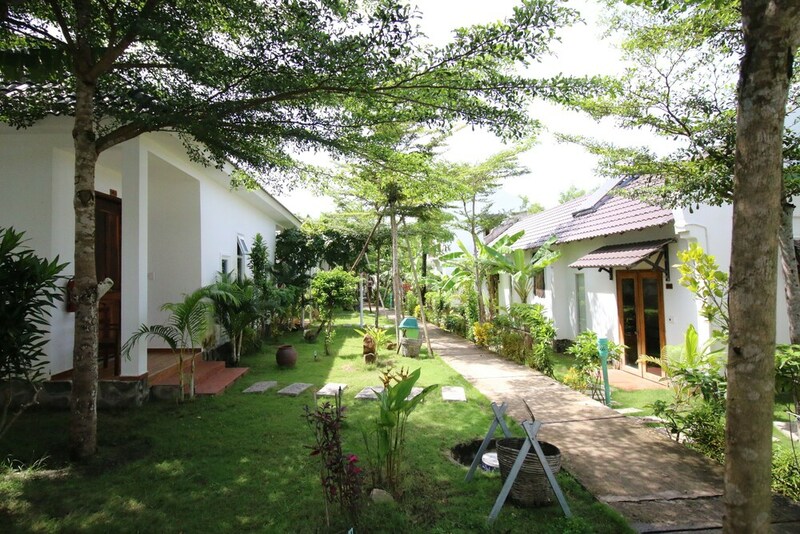 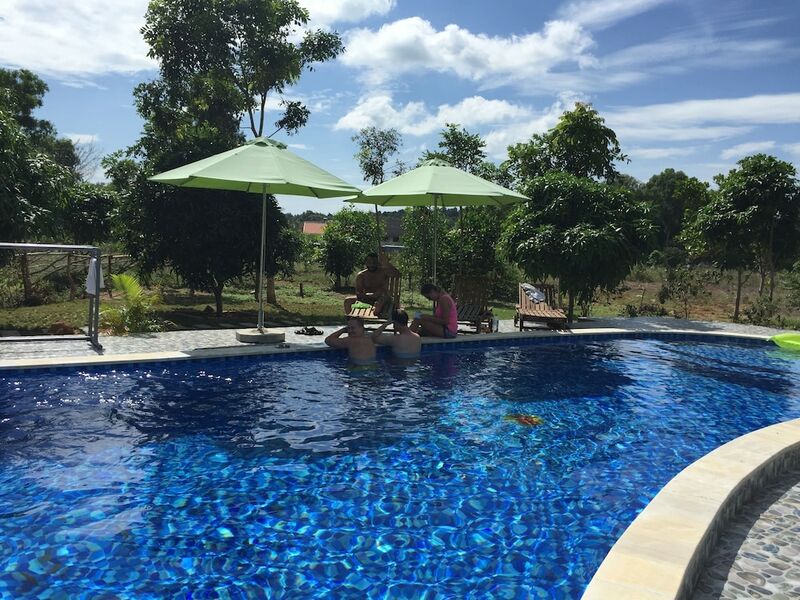 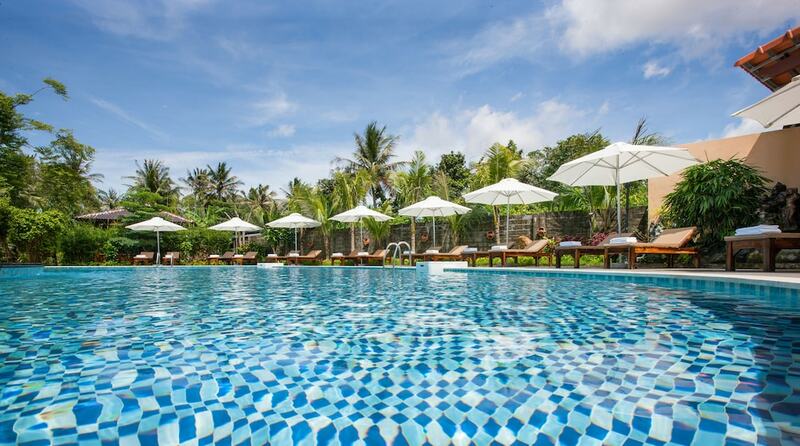 The best hotels in Ong Lang Beach cater to travellers looking to soak up the sun during their holiday on Phu Quoc Island, featuring stylish beachfront accommodation, diverse dining options, recreational facilities and warm hospitality. 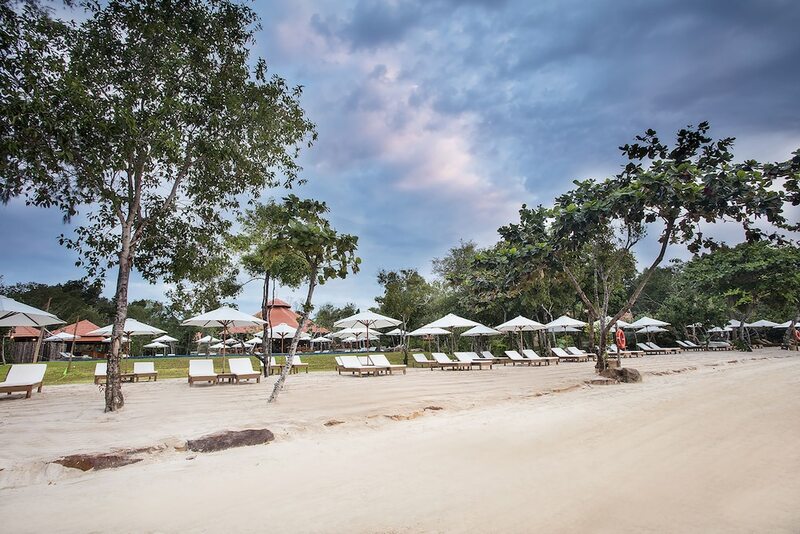 Accessible within a 20-minute drive from Duong Dong, Ong Lang Beach is divided into a series of rocky stretches with numerous coconut trees, she-oaks, and banyan trees providing shade. 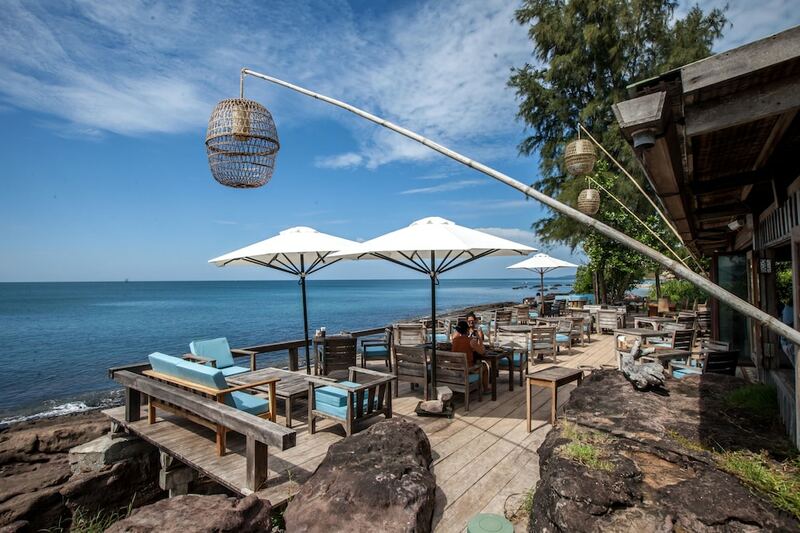 You can also find local restaurants and hawker stalls nearby the beach’s access point while resort-owned bars and lounges serve imported wines, beers and cocktails until late. 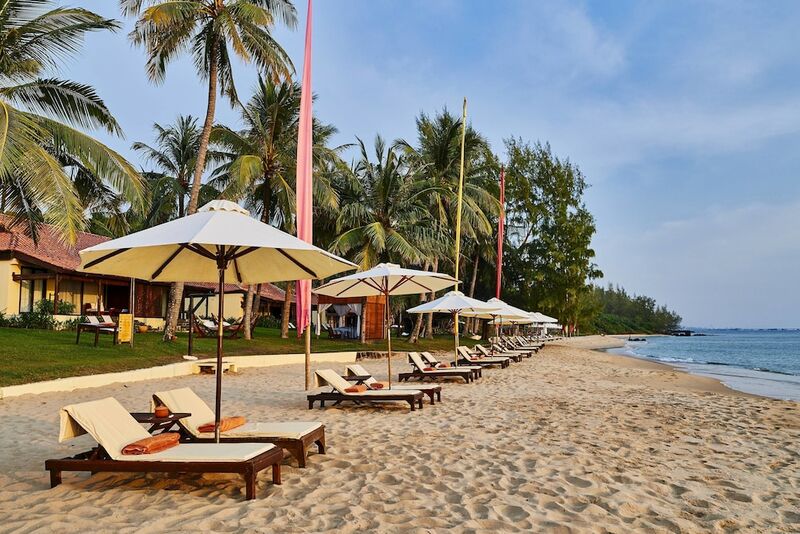 Featuring a good mix of luxury and mid-range resorts with private beach sites, check out our guide of Ong Lang Beach's most popular hotels to find one that best suits your budget, preference and travel dates.